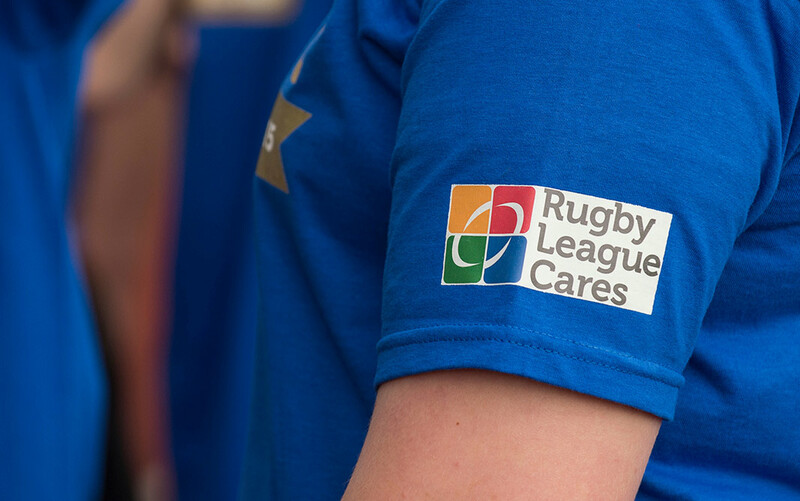 Rugby League Cares is a charity that touches upon the lives of people involved at every level of the sport, from junior clubs to current and former players. Their mission is to enhance and enrich people’s lives through the power and positive influence of Rugby League. 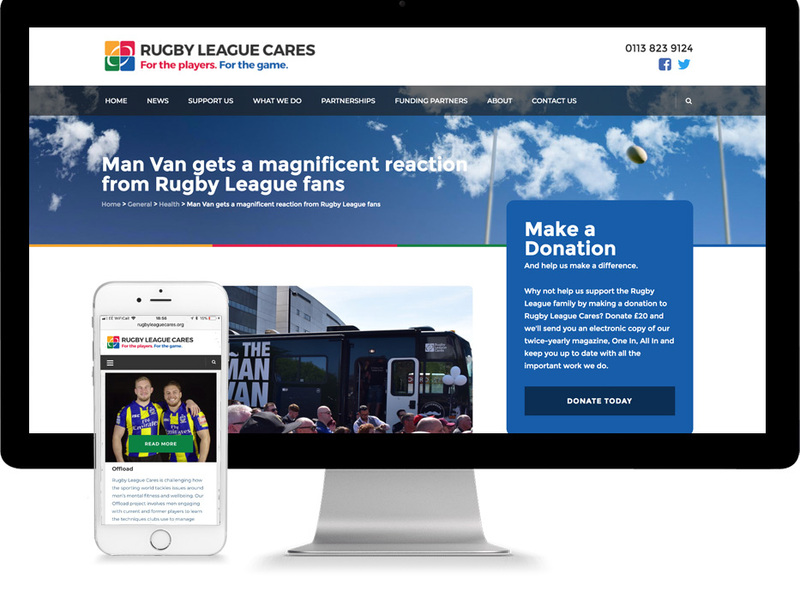 Rugby League Cares were looking to replace their dated and hard to manage site with a complete fresh new look that would be much more engaging for a wide range of audiences and be quick and easy for them to update. 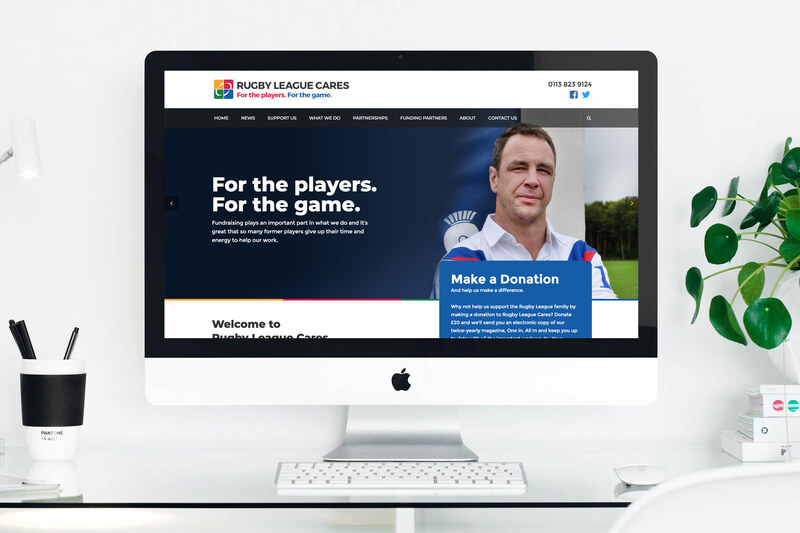 The team at Rugby League Cares create lots of great content but this also was the heart of the challenge with the site. 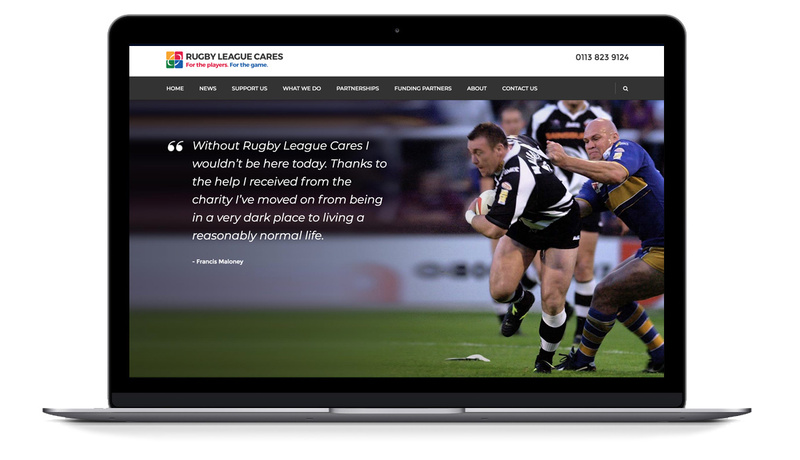 It means the site had to be clear and simple to navigate for all their different audiences and also be extremely intuitive and easy for Rugby League Cares to add and amend content at any time. Early in the process, we mapped out the different audiences that Rugby League Cares address, their needs and the different content and information that would engage them. Then by designing the site with clear user journeys, it ensured that visitor numbers, site engagement and fundraising have all increased.